Maldito Tango Duo is a tango group from Oakland, California. Charles Gorczynski (bandoneon) and Scott O’Day (guitar) draw from the rich history of guitar/bandoneon tango music, creating a sound rooted in tradition while still feeling contemporary and resonant with modern tango listeners. Maldito performances are intense, dramatic, sophisticated and subtle. 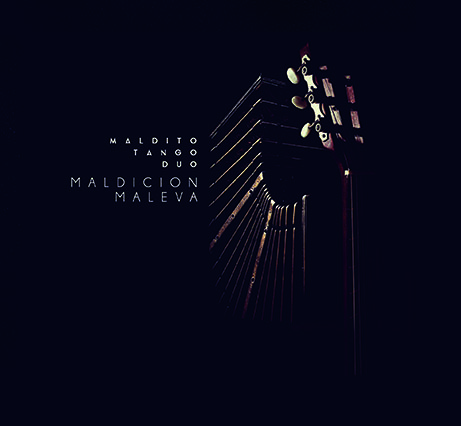 Equally at home on the concert stage and at the milonga, Maldito has developed a powerful and rhythmic sound that dancers love. They have performed for milongas in San Francisco, Chicago, Bloomington, Los Angeles, Gainesville, Tampa, Miami, Madison, London, among many other cities throughout the United States and Canada. Maldito performs regularly in the San Francisco Bay Area, and currently holds popular monthly events at Pianofight, Rite Spot, and Redwood Cafe.